The Middle East is immersed in thousands of years of history. And it is home to some of the greatest wonders of the ancient world. From bygone civilisations to modern luxury resorts, this exotic part of the world offers an incredible choice of holiday experiences. 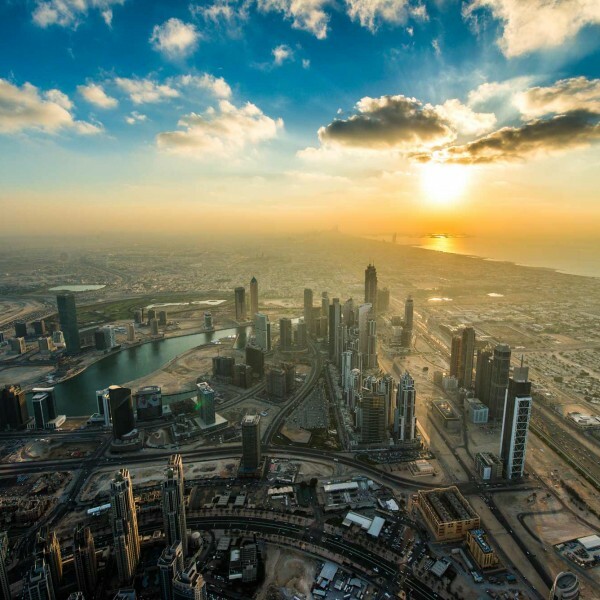 Destinations in demand within the United Arab Emirates (UAE) are Dubai, Abu Dhabi and Ras Al Khaimah. They have a dual broad appeal, as single-centre holidays and as convenient stop overs between long haul destinations. Dubai is home to razor-sharp skylines and colourful souks. 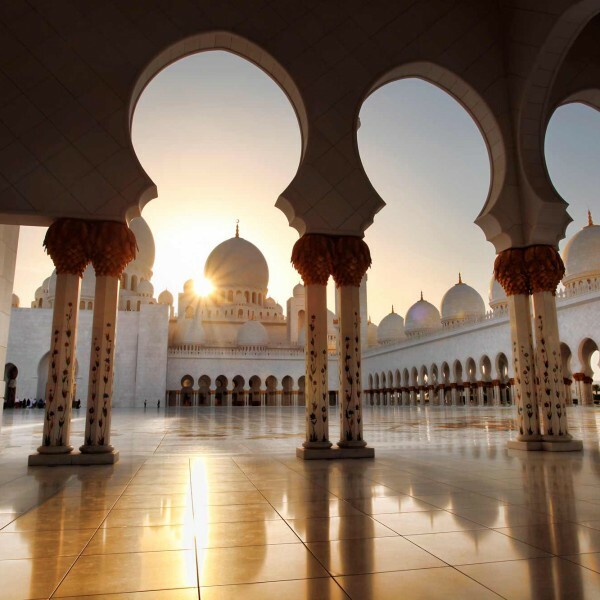 Abu Dhabi is more low-key, rich in cultural heritage expressed through museums, exhibitions and harbour and market tours. The diverse scenery of Ras al Khaimah, surrounded by the Hajar Mountains, is ideal for outdoor enthusiasts. Morocco is packed with experiences. Explore the teeming life of Marrakech with its souks, mosques and medinas. Explore the cities of Fez, Rabat and Meknes, former capitals of Morocco, and famous for their architecture and monuments. 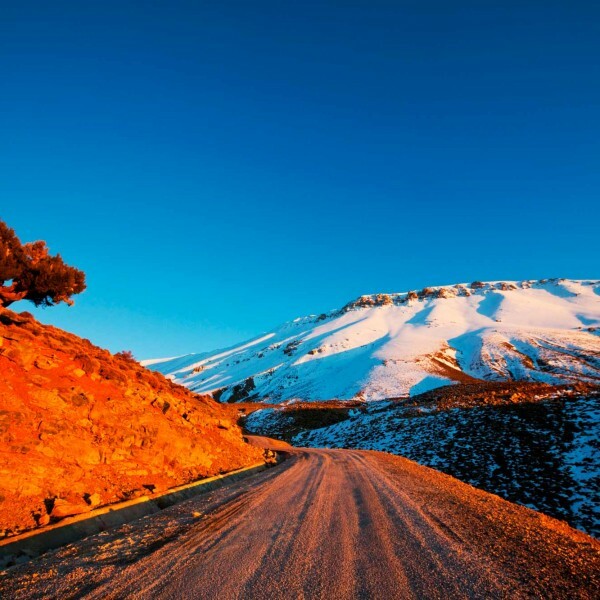 Travel into the beautiful Atlas Mountains and visit tiny Berber villages where you will gain fascinating insights into local Moroccan culture. Head to El Jadida and relax on its wide sandy beaches. Egypt never fails to impress. The endless Sahara is a backdrop to the bustling city of Cairo. 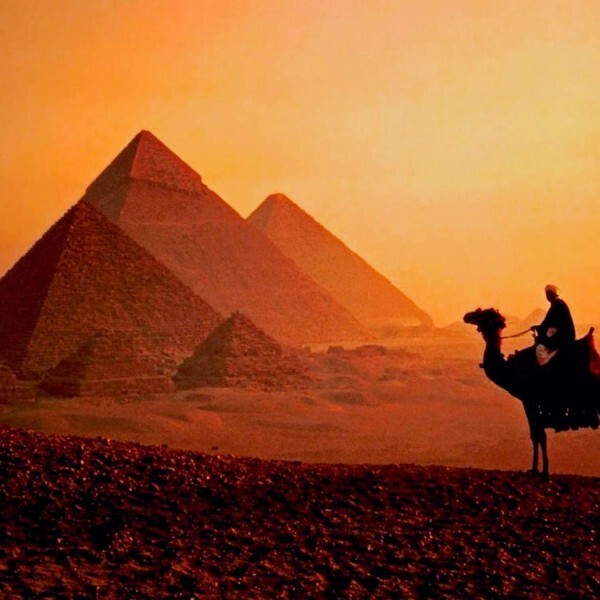 And the iconic pyramids which simply have to be seen to be believed. The ancient sites of Giza, Aswan, Abu Simbel, Luxor and the Valley of the Kings are truly inspiring. A romantic Nile cruise will take you back in time. Drift past historic sites and view life along the banks of the world’s longest river. And diving enthusiasts will love Sharm El Sheikh and Hurghada which offer some of the best diving and snorkelling sites in the world. Jordan is a surprisingly diverse country. It has a rich cultural heritage and the landscapes are stunning. 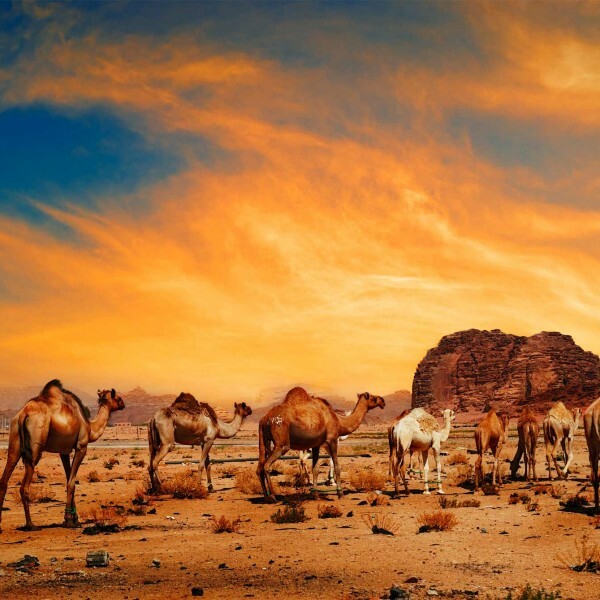 Visit world heritage sites such as Petra, Quseir Amra and the stunning Wadi Rum. Wonder at inspiring desert landscapes where you can trek ancient caravan trails. Spend time relaxing by the restorative and marine-life-rich Red Sea. 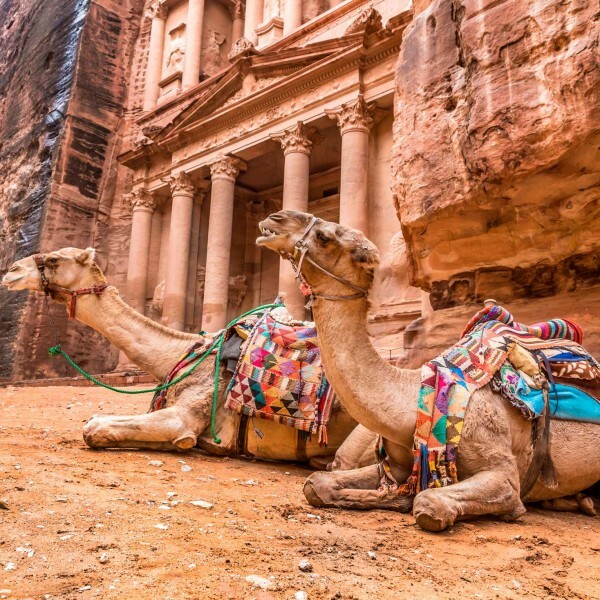 This country has a long traditional of welcoming visitors and is perhaps one of the safest countries in which to get your bearings on the Middle East. A place on contrasts. Explore the Holy Land where the modern city life of Tel Aviv diverges sharply with life in Jerusalem, one of the oldest cities in the world. Visit historic sites such as Jaffa, Caesarea, Haifa and the crusader city of Acre, dotted around the Sea of Galilee. Climb Mount Bethel and take in the stunning views of the Golan Heights. You may wish to travel to Nazareth and Bethlehem. 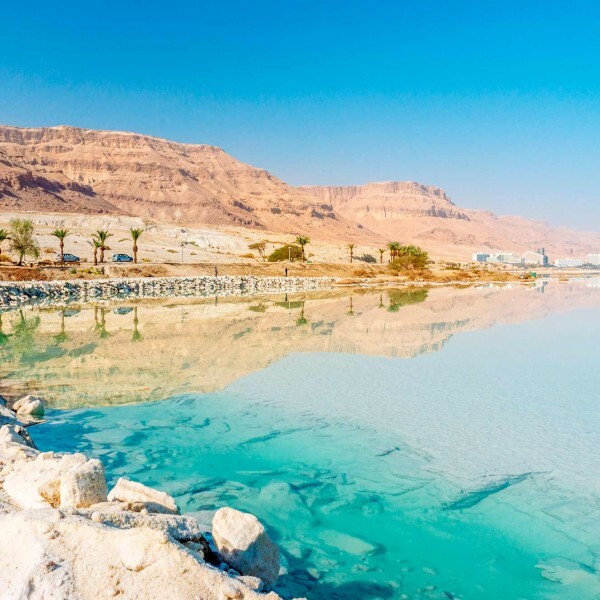 And in contrasting style, take time to float in the saltwater of the Dead Sea surrounded by the natural beauty of Ein Gedi nature reserve. Further East, Oman is, in comparison, unwesternised. This country offers a rare opportunity to experience an unspoilt Arab world. It has a strong sense of identity and retains its traditional charms and Bedouin values. With spectacular mountains, wind-blown deserts and a beautiful coastline, Oman is an enchanting destination. One of the Middle East’s best kept secrets. On the cusp of the Middle East and Asia lies land-locked Uzbekistan. A country that over centuries has played host to waves of invaders, conquerors and nomads. It is set on the Silk Road, an ancient network of trade routes that linked East and West. And today, Uzbekistan now boasts a legacy of beautiful Islamic architecture and towering fortresses and palaces such as Khiva, Bukhara and Samarkand. The Middle East offers such a huge range of travel opportunities. Almost all of them are quite different from our day to day way of living. This is an area that will widen your travel experiences and perhaps your view of the modern world. For more information about travel to this diverse region, contact us for ideas and advice. 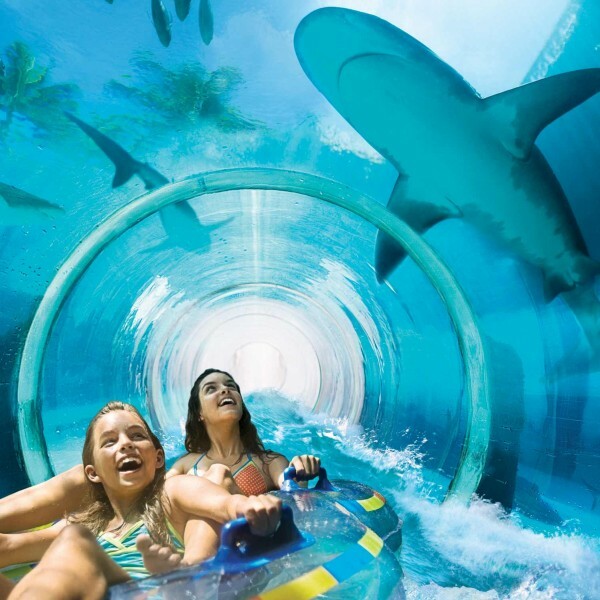 You can call us on 01923 284148 or send us an email to info@ultimatedestinations.co.uk. We will be delighted to be of service.